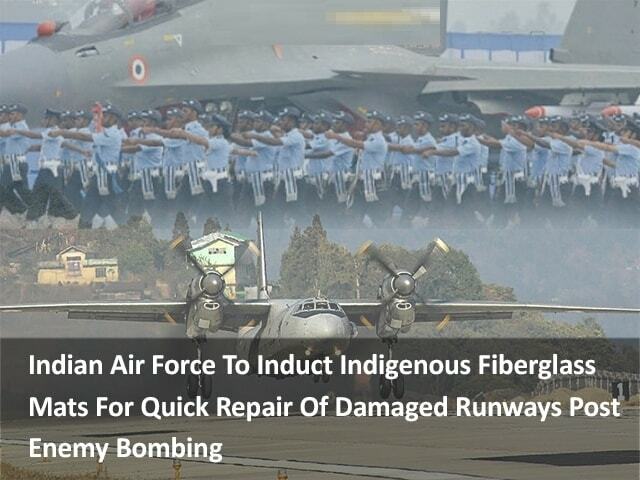 Soon, the runways and airfields damaged by enemy bombs during wars or natural disasters could be rapidly repaired by the Indian Air Force (IAF) with the help of indigenously developed fiberglass mats. Also known as foldable fiberglass mats (FFMs), these will be used to level out the top of the hole created by the bomb-impact after it has first been filled with stones, debris or soil. One FFM will cover an area of 18 metres by 16 metres. These mats are made of lightweight and thin panels with high strength connected together by hinges. The materials used are fiberglass, polyester and resin. The IAF has reportedly announced a requirement of 120-125 such mats sets per year which are expected to be manufactured by the private industry once the modalities are worked out. This is a new technique that is emerging globally for runway repair and the project figures high in the IAF’s priority list, the feasibility study for the FFMs had been completed and finalisation of technical specifications and other qualitative requirements is in the process. Given their strategic importance and role in carrying out offensive and defensive air operations as well as moving men and materials. Destruction of airfields also has huge economic repercussion. Fiberglass mats would be used to level out the top of the crater formed by a bomb after it has first been filled with stones, debris or soil. One foldable fiberglass mat would be able to cover an area of 18 metres by 16 metres. Most runways have as asphalt surface, similar to a black-topped road, and laying and setting such surfaces, which are several inches thick and have multiple layers to bear the high impact and weight of aircraft, takes several days. To be built indigenously by private companies under make in India scheme. 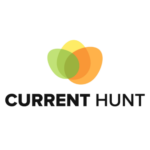 This function has been disabled for Current Hunt.